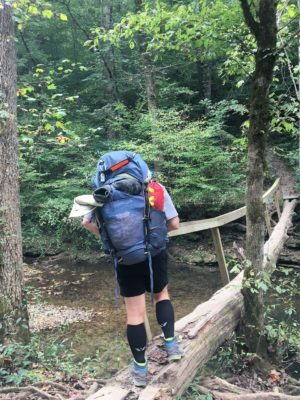 I have worn the SAXX Blacksheep boxers for an additional 20 miles of hiking, running and backpacking since my last update. They have continued to perform well. My only negative is the sizing, I ordered the same size that I have in the Quest and Kinetic and the Blacksheep seem significantly larger than the other two which makes them not as comfortable on me. Click HERE to read my final thoughts.